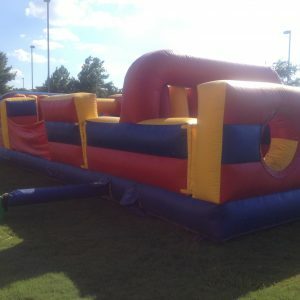 Fun AND a challenge? Bring it on! 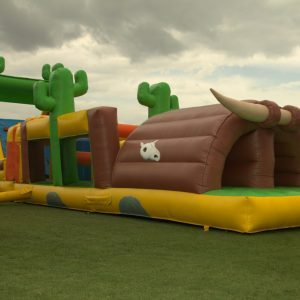 Our obstacle courses are designed to help kids of all ages have fun in an educative manner that gets their logical reasoning powered up – all in the name of quality party entertainment. 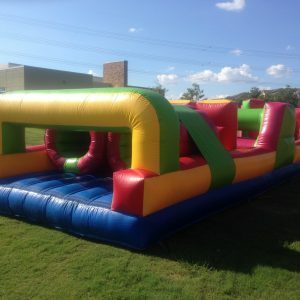 Jumper Bee has a wide variety of obstacle courses for rent and plenty of other party supplies. 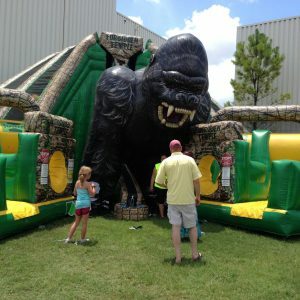 Did you know you can combine the obstacle courses with inflatable slides? 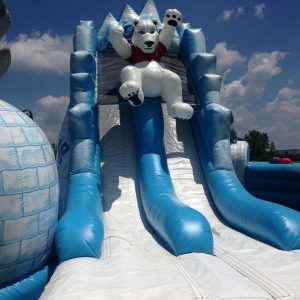 That’s what we’re all about – maximizing the fun! 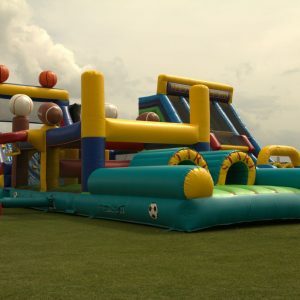 You can choose from various themes, colors and sizes, as well as an endless number of combinations with other fun surprises we have in store for you. 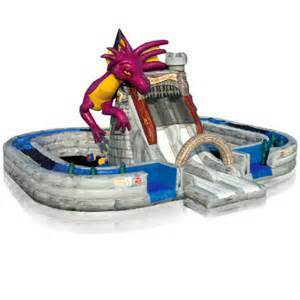 We have plenty more wacky ideas where this one came from! 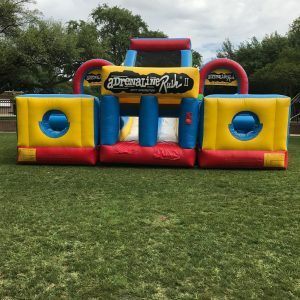 Our 20 years of experience in party planning and party supplies rental make us the ideal choice for any Texas event. 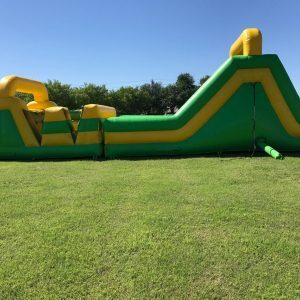 If you’re not sure about what works well with the obstacle course of your choice or what you should pick for an 8 year old’s party – we are! Give us a call or shoot as an email and one of our seasoned colleagues will help you with professional advice on making your next party a memorable one – all free of charge, of course!